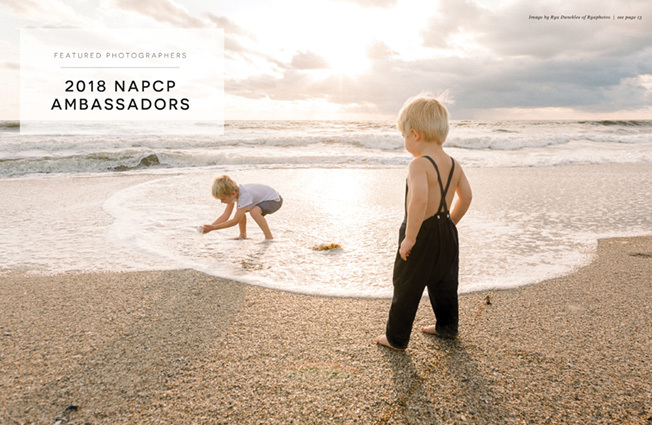 04 Apr March 2019 Inspired Magazine: Featuring the 2018 NAPCP Ambassadors! 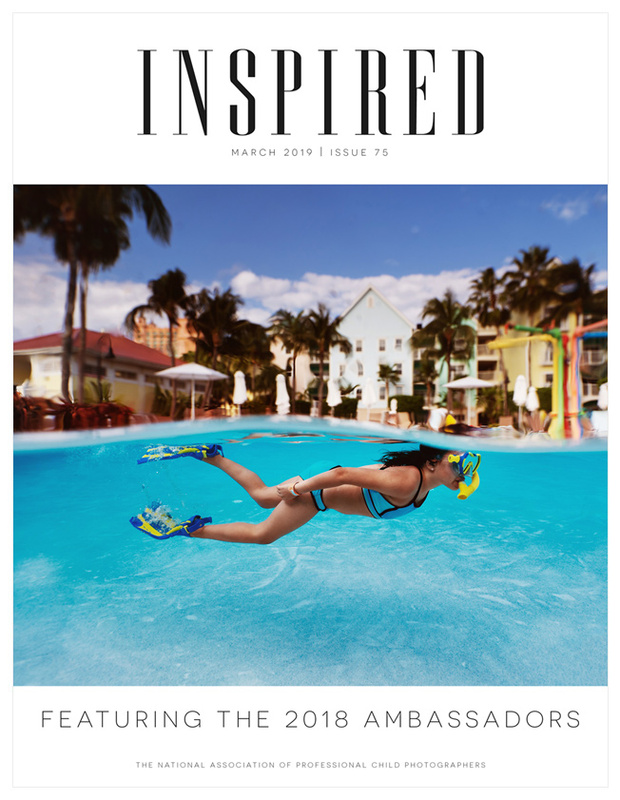 The March 2019 issue of Inspired Magazine is HERE! 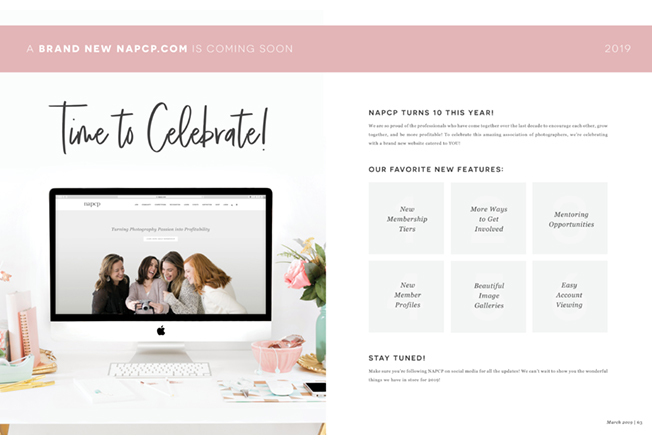 This month, we’ve featured our 2018 NAPCP Ambassadors! 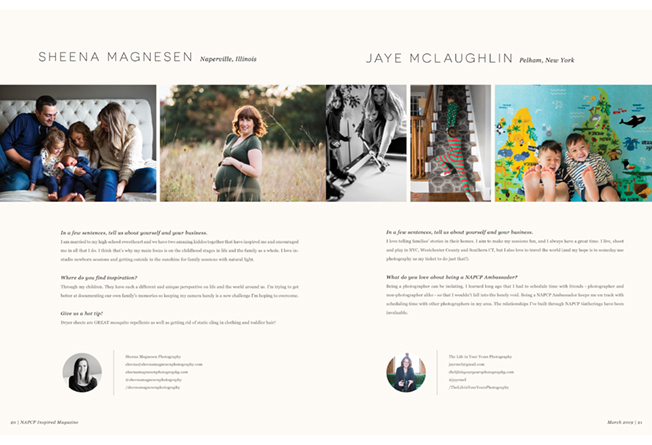 The Ambassadors are the eyes and ears of our association and we love the advice the 2018 NAPCP Ambassadors give about running your business and making connections in this month’s issue. 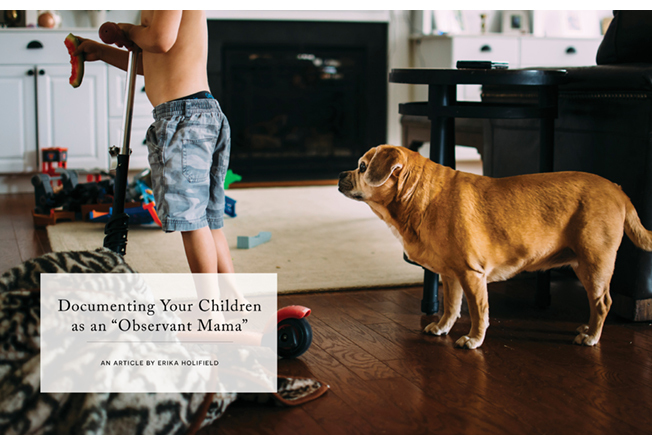 Check out the featured “Childhood” images, “Documenting Your Children as an ‘Observant Mama’” by Erika Holifield, #NAPCPInstafaves and MORE! You’re gonna love all the great content and imagery in this issue! 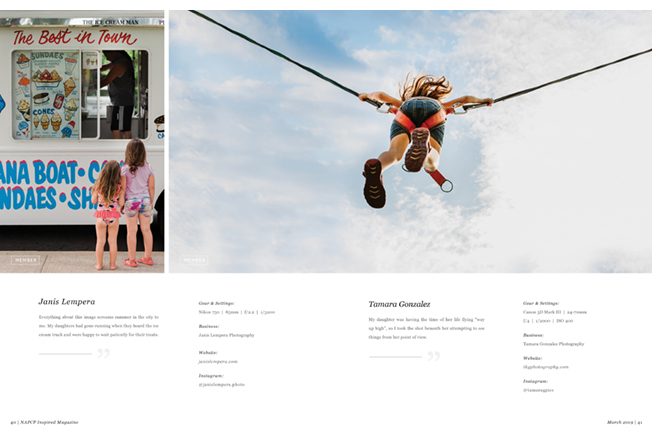 We wanted to let you know that Inspired is now FREE for members (check your email! ), as an exclusive member benefit. If you want to access Inspired for free, make sure ya join us! 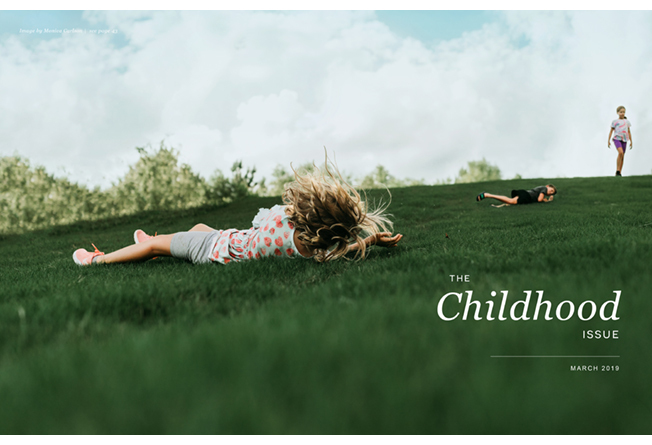 Don’t forget to submit your “Family” themed images for our April issue of Inspired! Submissions close April 5th. Submissions are open to both NAPCP members and non-members. Featured? You can send your family and friends the magazine, here, so everyone can see! 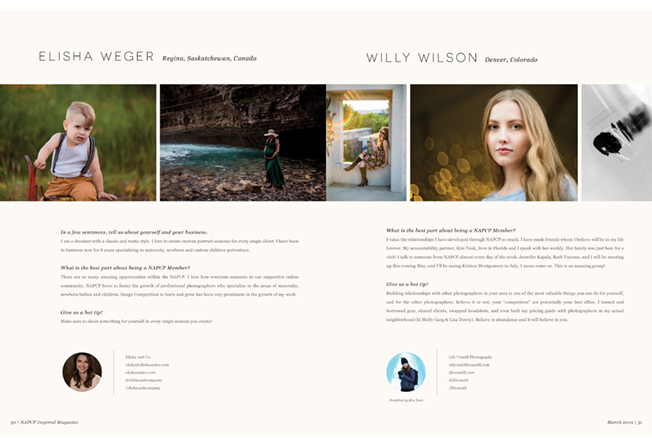 We can’t wait for you to dive in and read the advice of our hard working Ambassador team! We’ll be looking for your posts!